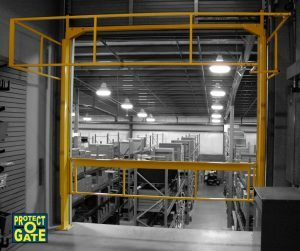 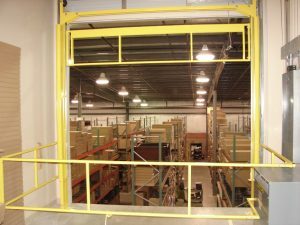 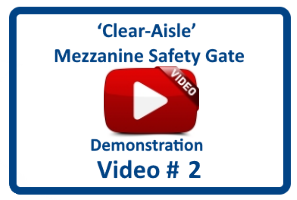 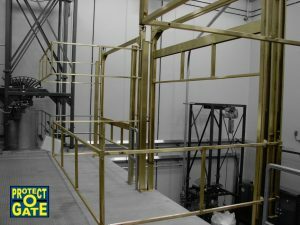 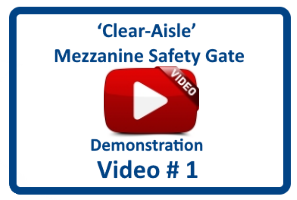 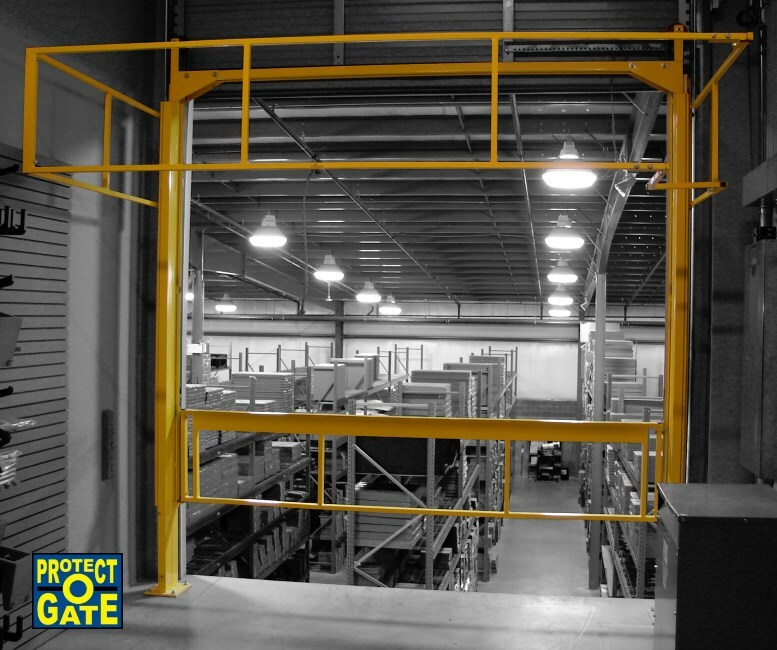 The Protect-O-Gate 'Clear-Aisle' Safety Gate is a revolutionary design, taking up only 10 inches of aisle space when open to the mezzanine floor. 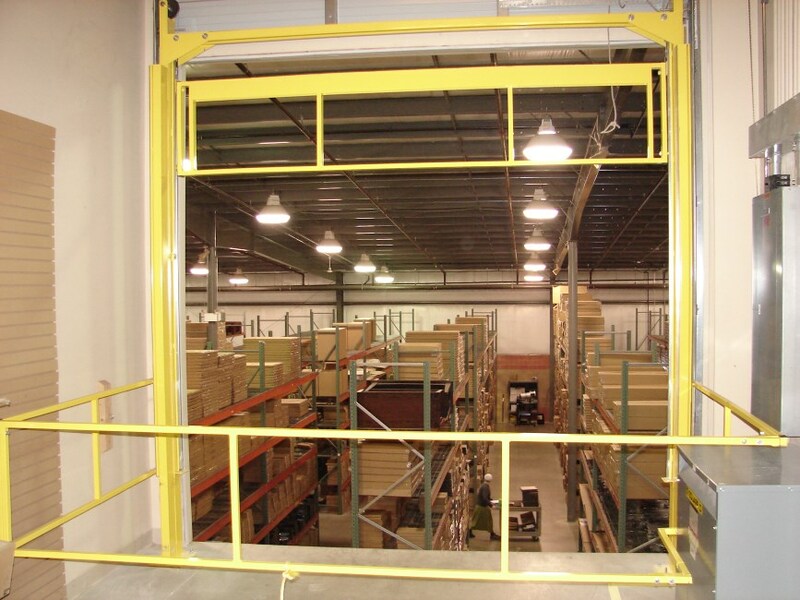 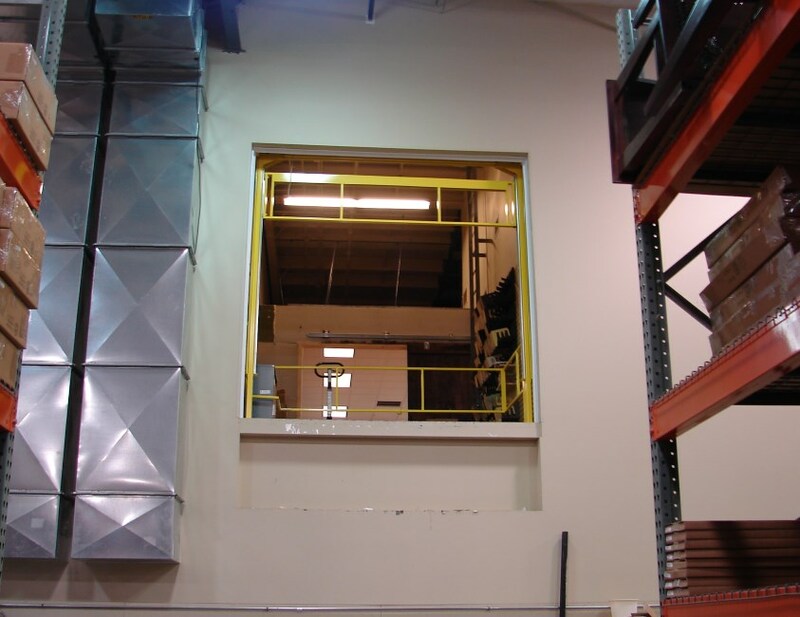 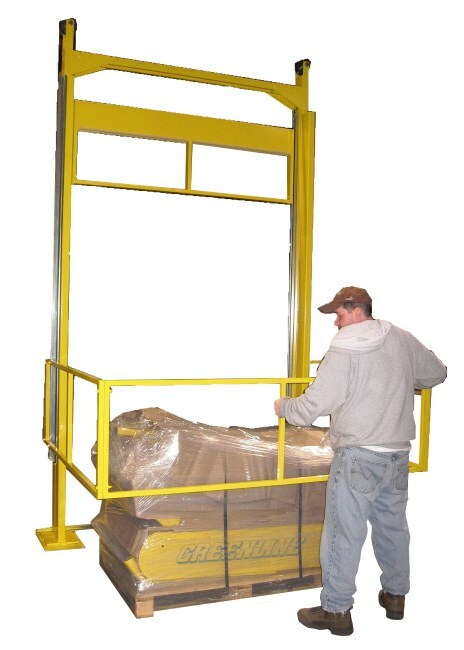 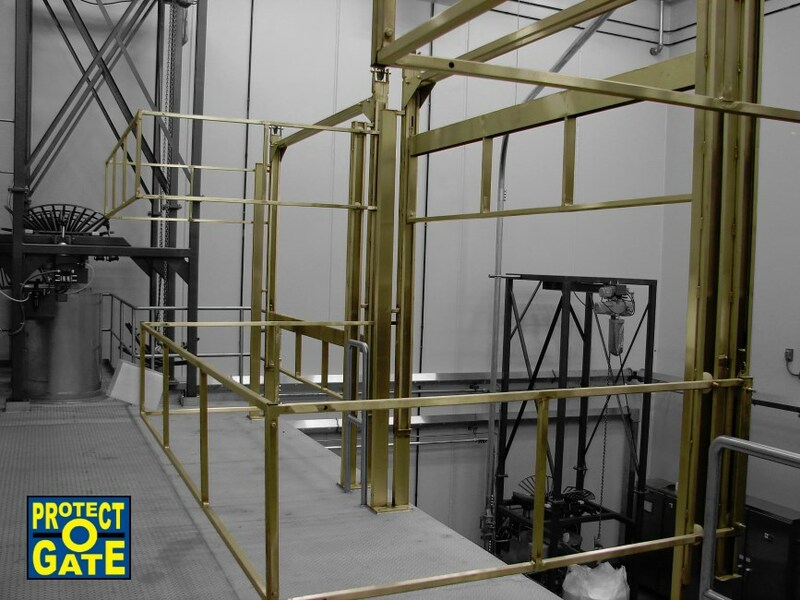 Easily installed, this industrial gate fits into tight spaces while maintaining maximum safety. Contact us or Request a Free Quote Today. 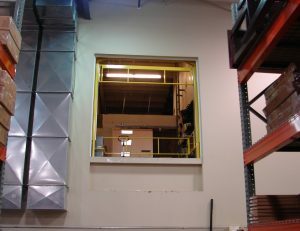 construction and ease of operation. 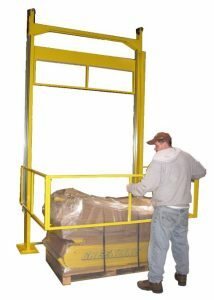 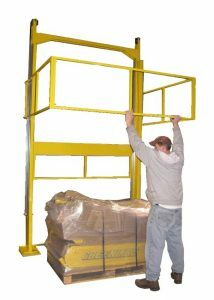 Easy to install and is superb for maintaining employee safety.